Pioneer Tree Service is now providing hydroseeding for homes and businesses. Hydroseeding is a cost-effective way to establish a healhty lawn without the expense of sodding a yard. 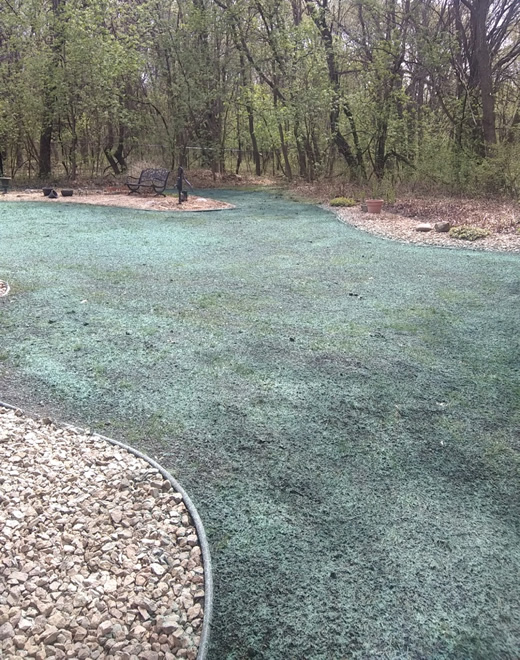 In effect, hydroseeding is a process that combines seed, fertilizer, a water-retaining mulch mixture, and water in a yard-seeding blend that will hold moisture better than the traditional lawn seeding method. This method allows for the seeds to germinate faster and lead to a healthy germination and a high survival rate of the grass. 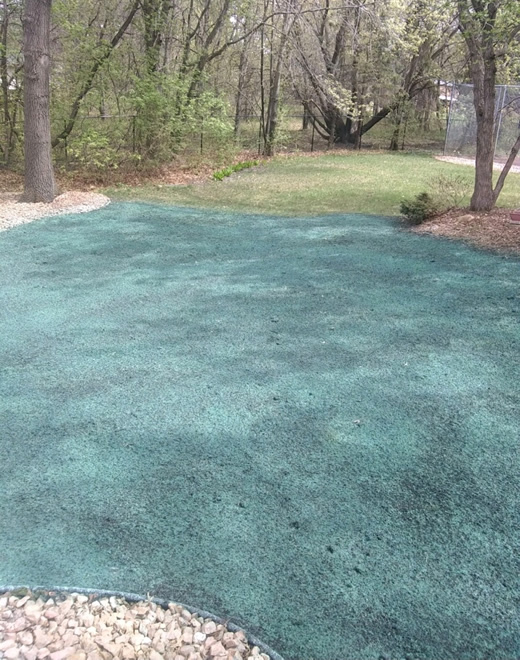 Hydroseeding will also control erosion of the yard while the grass seed takes hold. Hydroseeding also costs up to 50% less than sod. Are you ready for a healthy, beautiful yard? 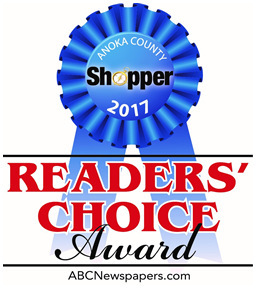 Call Pioneer Tree Service at (763) 238-5254 and ask about setting up a hydroseeding appointment.